Earwax cleansing stick that helps to remove earwax that comes from the outer third of the ear canal. Practical and safe. 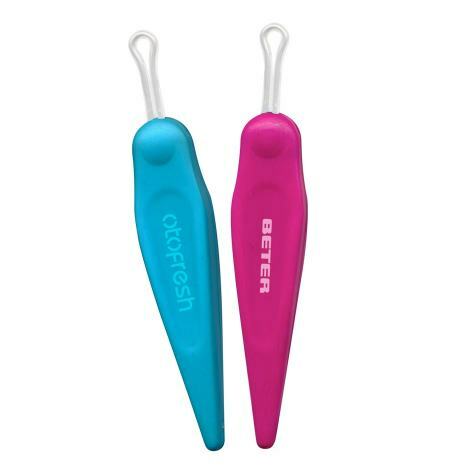 Hygiene for the ear canal with an ergonomic handle. It has an applicator with protective stopper.